Saturday, March 5th, at 1pm — It’s Free! Your OKC Chapter of the United Nations Association invites you to observe International Women’s Day with us on Saturday, March 5th. We’ll be visiting Oklahoma City’s Film Row district where we will convene for a discussion on the subject of, “Advancing Women and Girls in Society through STEM.” That’s Science, Technology, Engineering, and Math. Well, gender equality has always been a core issue for the United Nations. Over the course of the next 15 years, gender equality and the empowerment of women and girls will make a crucial contribution to economic development of the world. 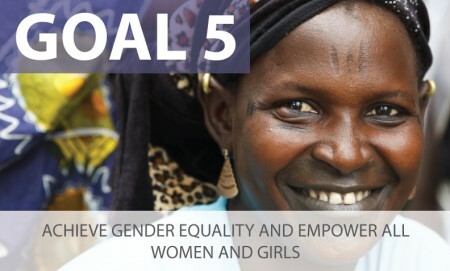 Gender equality is one of the major themes of the UN’s Goals for Sustainable Development. Plus, science and technology are valuable tools for the advancement of those goals. 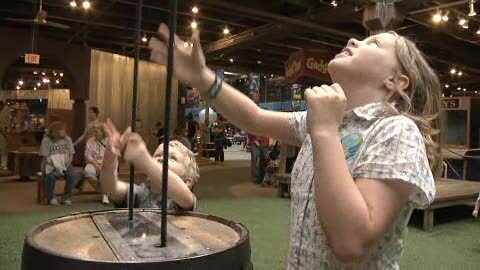 They will offer their own perspectives on the importance of closing the gender gap in STEM. The panel discussion will take place from 1pm to 2pm at DC on Film Row inside of Dunlap Codding at 609 W. Sheridan Ave. We will offer light snacks and drinks. This is a free program. Find more information at our Facebook Event page. Men, Women, Teens, and Children — anyone who is interested in gender equality, careers in science & technology, sustainable development, and the future of our planet. 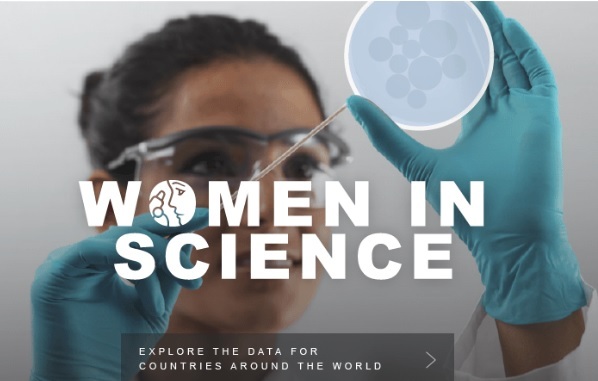 According to the most recent UNESCO Science Report, women account for only 28 percent of researchers across the world, with the gap deepening at the higher echelons of decision-making. “Women have less access to funding, to networks, to senior positions, which puts them at a further disadvantage in high impact science publishing. 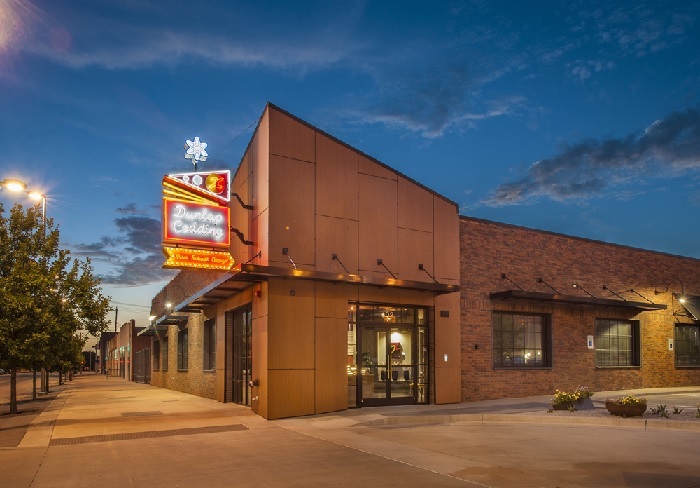 DC on Film Row is located inside of Dunlap Codding, 609 W Sheridan Ave, Oklahoma City, OK 73102.
of interactive and historic exhibits and programs. • A Science Museum Oklahoma gift basket- has goodies and TICKETS! Join us on Saturday as we step up our efforts for gender equality, women’s empowerment, and women’s human rights. 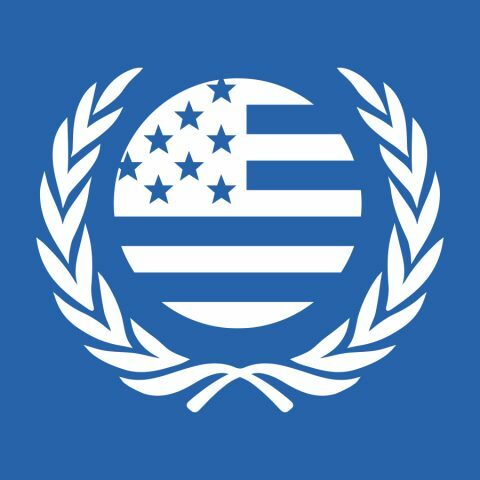 When you join the United Nations Association of the USA, you are eligible to join the “UNA Women” Affinity Group. 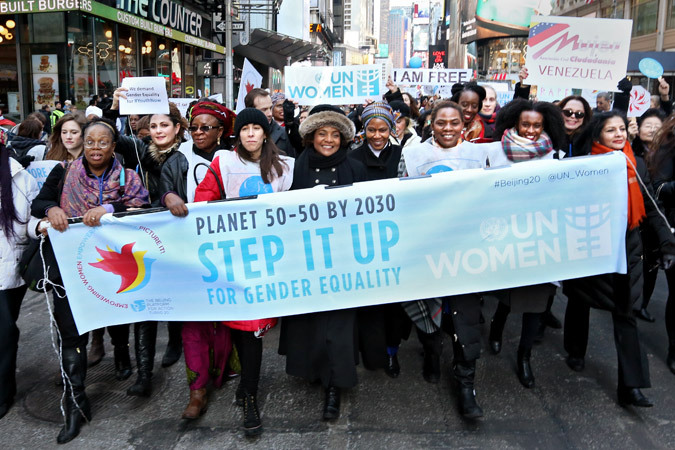 UNA Women advocates for UN programs that further women’s rights and empowerment nationally and internationally. UNA Women takes direction from the interests and passions of current UNA-USA members who convene in person and virtually, to advance important and timely issues related to women and girls. 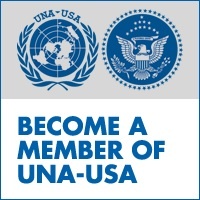 Participation in UNA Women is open to any current UNA-USA member. 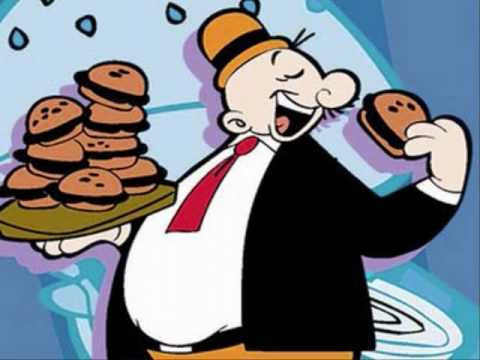 Enjoy a Burger with Us! Only at one Location: 7640 Northwest Expressway in Oklahoma City. Enjoy a burger, support your local chapter of the UN Association. It’s part of “Pay It Forward Tuesday: Dine for a Cause” — a community service event of the S&B Burger Joint. It’s easy to participate. Visit the S&B location at 7640 Northwest Expressway (East of the intersection with Council Road). Order anything from their menu. They are open from 11 in the Morning ’til 12 at Night. You don’t need to sign up in advance. You don’t need to have a flyer or mention a code. Just show up, and enjoy some great food at S&B — only at their location at 7640 Northwest Expressway. Whether you dine-in or carry out, S&B will donate a portion of the proceeds to benefit our United Nations Association Oklahoma City Chapter! 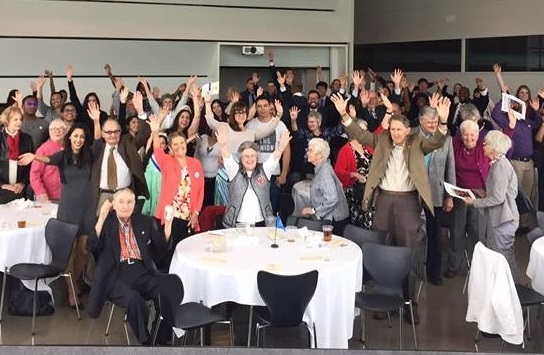 When you contribute to your Oklahoma City chapter of the United Nations Association, you support unique programs and activities designed exclusively for our community. 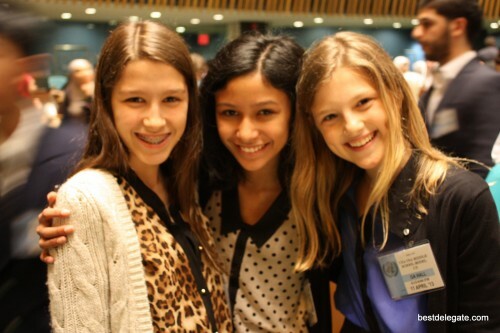 Example: Support for Model United Nations conferences for high school and middle school students. For more than 40 years, your OKC chapter of the United Nations Association has supported educational activities in our community. We rely on the smart work of enthusiastic volunteers and the generous contributions of our friends and neighbors. (We do not receive any funding from the United Nations or any government organization). Freewill contributions from community supporters. Got some extra cabbage? Donate here. When our leadership team met earlier this month, we voted to make a $450 investment in Model UN activities in Oklahoma. It doesn’t sound like much, but that small amount represents about 20% of our chapter’s on-hand cash resources. To sustain our programming, we need your support! 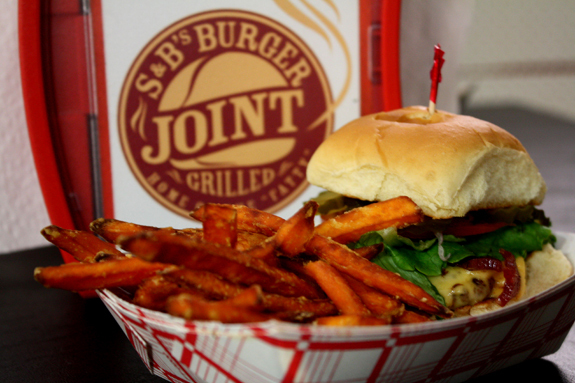 Join us at S&B Burger Joint, 7640 Northwest Expressway, on Tuesday, February 23rd. Plus … Enjoy a Burger for the Cause! Your OKC Chapter of the United Nations Association is proud to announce an exciting line-up of activities for our members and friends in the Oklahoma City area. We’re teaming up with The Language Company of Edmond for a FREE foreign film screening at the UCO International House. Light snacks and refreshments will be served. There will be plenty of international students in the audience as well as members and friends of our UNA-OKC chapter. The film, “L’auberge Espagnole,” is about a strait-laced French student who moves into an apartment in Barcelona with a cast of six other characters from all over Europe. Together, they speak the international language of love and friendship. It’s easy to participate. Visit the S&B location at 7640 Northwest Expressway (near the intersection with Council Road). Order anything from their menu. They are open from 11 in the Morning ’til 12 at Night. Whether you dine-in or carry out, S&B will be donating a portion of the proceeds to benefit our United Nations Association Oklahoma City Chapter! Make sure you let them know what you’re there to support the chapter! It’s the Middle School Model United Nations Conference of the Southwest. Middle school students will practice skills that will help them through a lifetime — knowledge and skills such as problem solving, teamwork, communications, and an appreciation for the good work of the United Nations. 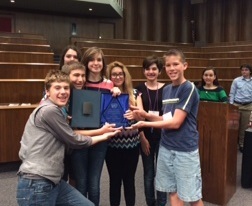 Can You Volunteer to Help Lead a Team of Middle School Delegates? At the end of the day students will experience an abbreviated Model UN session and will practice the concepts they learned. If you can help on Tuesday, March 1st, please contact Vivian at vivianarmitage@yahoo.com. Earlier this month, the United Nations celebrated the first ever International Day of Women and Girls in Science (February 11th). Our panel discussion is planned to coincide with International Women’s Day (March 8th). 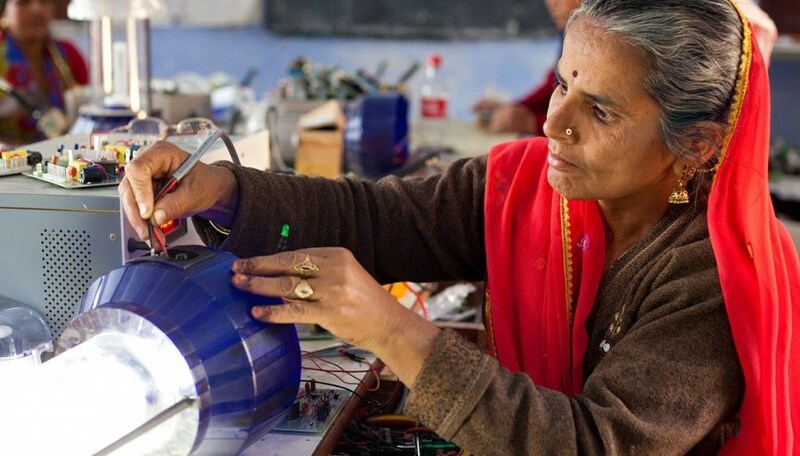 The United Nations is committed to promoting gender equality in science by advocating global access to education, training and research for women in ‪Science‬, ‪Technology‬, ‪Engineering‬ and ‪Mathematics (STEM)‬. We also celebrate and recognize the many achievements of women in the sciences. We will be having someone from the Girl Scouts STEM Program join us. Feel free to bring your children to learn more.